Featuring Neal F. Howald, M.A. We realize that the loss of a loved one can be a difficult psychological, emotional and physiological experience. This experience can be shared with others who have gone through a similar transition. We strongly believe that grief shared is grief diminished. With this in mind, Lynch & Sons is sponsoring the LIFE CYCLES Survivors Support Group. 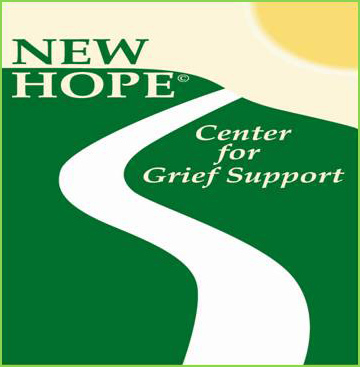 The LIFE CYCLES Program is led by our grief specialist, Neal F. Howald, M.A. The meetings are held from 7:30 P.M. until 9:00 P.M. at the Walled Lake United Methodist Church, located directly behind the funeral home at 340 Pontiac Trail in Walled Lake. 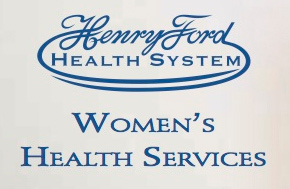 For further information please contact Lynch & Sons Funeral Home at (248) 624-2251. ALL ARE WELCOME. This is a service provided by Lynch & Sons Funeral Home, Walled Lake at no cost. PLEASE NOTE: Our Life Cycles support group facilitated by Neal Howald is a free service available to any in need of this service. 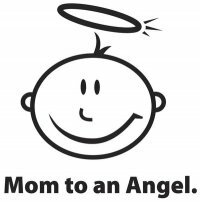 Brigid's "one to one" counseling sessions are referred by us but the financial arrangements are between Brigid and her client.